“The task of a lock keeper is arguably the most symbolic on the waterways and the trials across the country have shown us that there’s huge public interest out there for the waterways,” said Wendy Capelle of British Waterways. 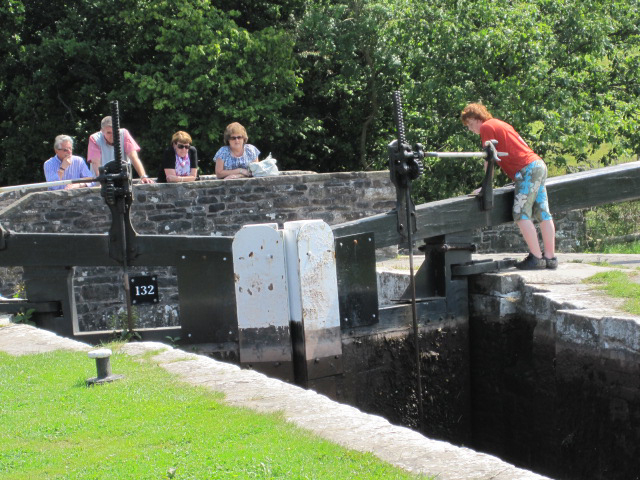 This entry was posted in General interest and tagged Canal & River Trust, llangynidr locks, volunteer lock keepers. Bookmark the permalink.